Household Lighting Technologies is about supplying the best quality products at the best quality price. We are the professionals in the industry and will provide a professional shopping experience. 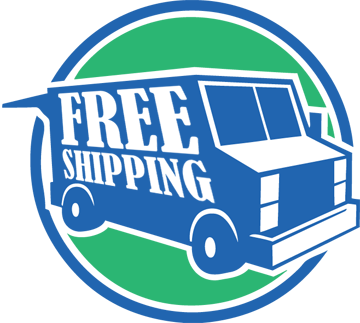 Free shipping within the contiguous US and excludes Hawaii, Alaska, p.o. boxes, or military bases. Excluded on palm trees. 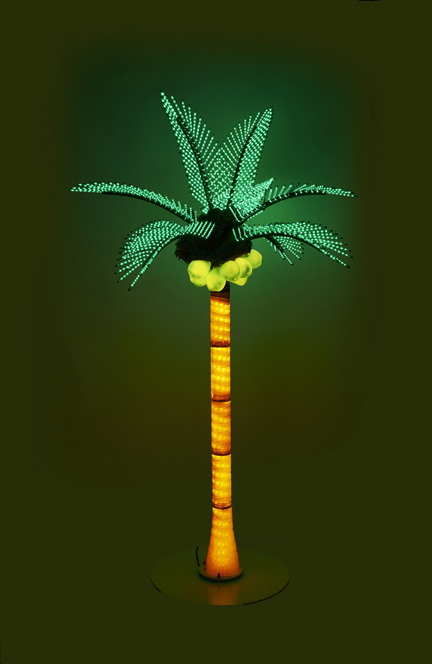 Household Lighting Technologies is your source for light-up palm trees. We can show you how to add a dramatic beauty to your home or impact to your business. Impressive for outdoor bars and eateries, they add color and sparkle to sporting areas and festivals. Fully weather-proof these amazing trees have an array of light-show effects to not only glow, but dazzle. They come in a multitude of sizes and colors to fit your style starting at $995 plus shipping. They even have a remote control available.